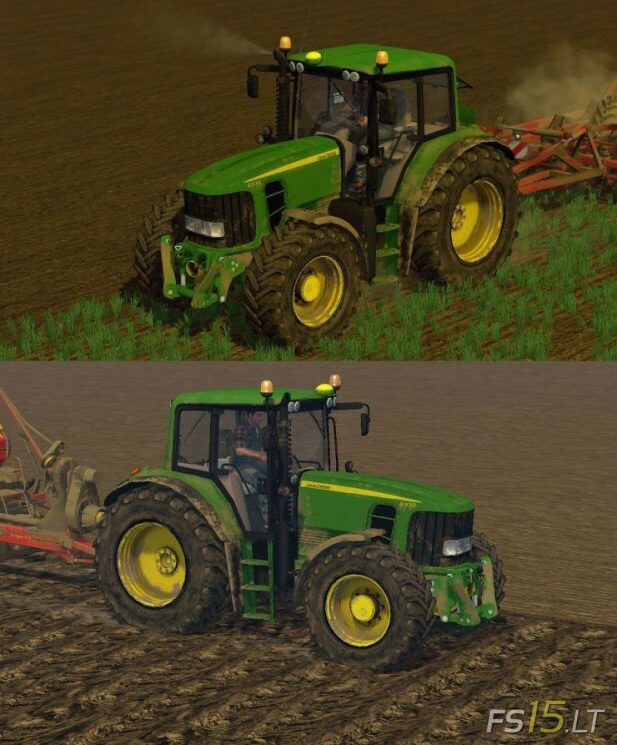 We thinking, that this category is most important for FS 15 game. 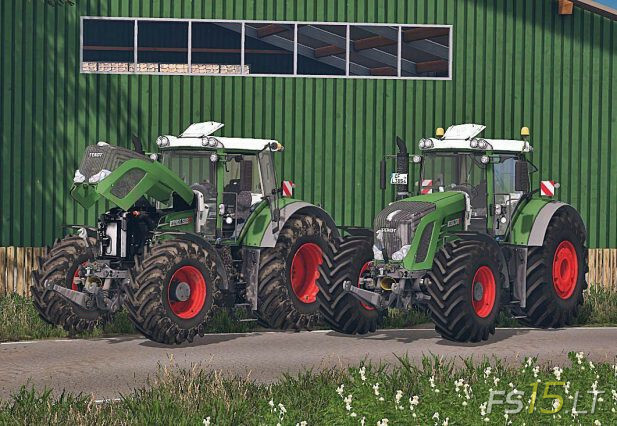 Farm without tractor, is not a farm. 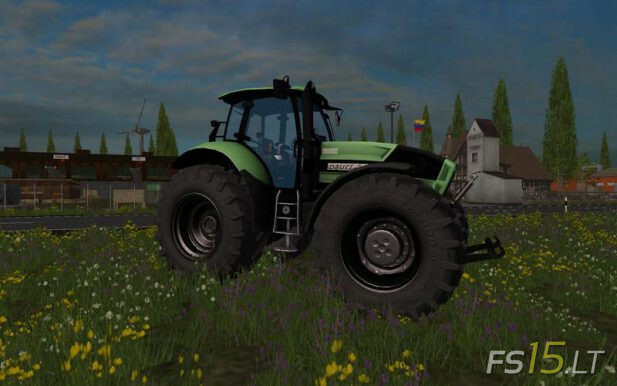 Download favorite tractor from here! 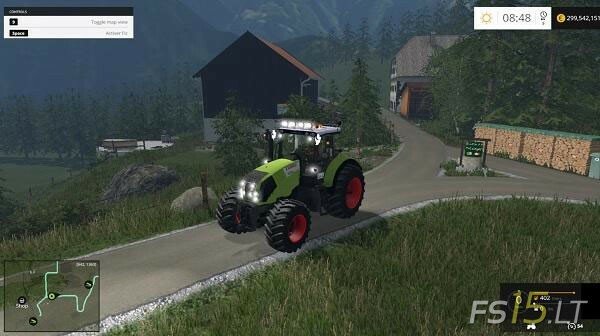 Here you will find from old (retro) to modern and powerful tractor for Farming Simulator 2015 game. 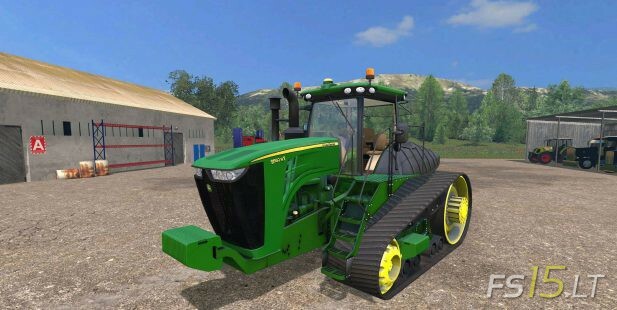 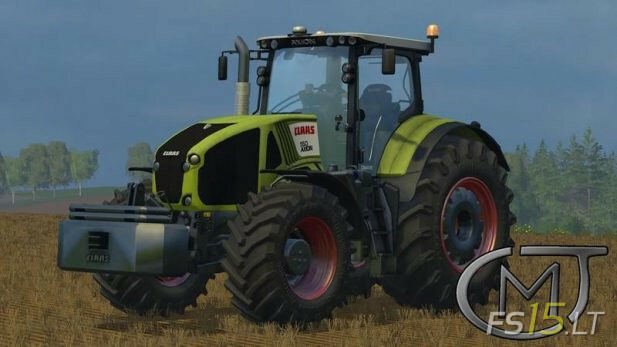 Here is John Deere 7930 2 tractor pack for FS 2015.